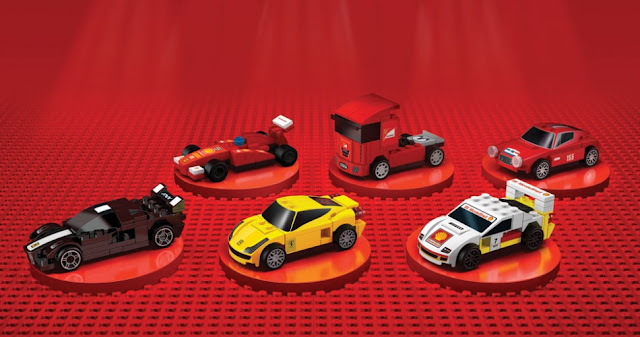 Shell and Ferrari recently team up with LEGO Group to create a very nice set of Ferrari model collection. Click on the link above for more information about the model collection. One of my 5 years old nephew is recently having his holiday in my house. So, I've decided to get one of the Ferrari for him (he likes cars). I fill up my car at Shell station, RM40++, and get a Ferrari F1 model for RM12.90.